While English and Scottish nationalism are seemingly on the rise, British nationalism has taken something of a back seat. However, the government clearly believes that people still take pride in their Britishness – taking the decision to have all new photocard driving licences issued in England, Scotland and Wales printed with the Union Flag. As the Independent reports, the European Union flag will remain in the top left-hand corner of the card, quietening those conspiracy theorists who say the move to incorporate the Union Jack is the first sign of withdrawal from the EU. In fact, as per the EU directive passed in 2006, all driving licences within the EU member states must have the EU flag printed on them. British photocard licences have displayed the EU flag since they were introduced in 1998. Transport minister Lord Tariq Ahmad of Wimbledon believes the new addition will be welcomed by Brits, as it will enable drivers to “take pride” in their identity. Drivers will not be able to request Scottish Saltires or Welsh Dragons instead of the Union Flag, however, while Northern Ireland-based motorists will not see any changes made to their photocard driving licence. 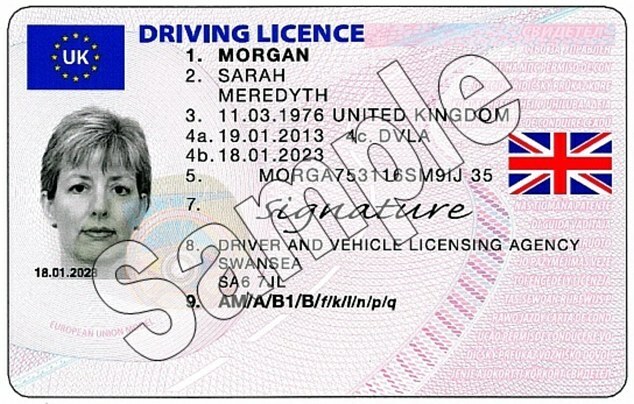 The Driving and Vehicle Licensing Agency (DVLA) has been printing the British flag on all photocard driving licences since Monday (6 July). Last year, it issued more than 10.4 million licences. 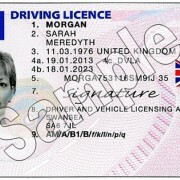 Existing drivers’ licences will not need to be sent back to the DVLA for a re-print.